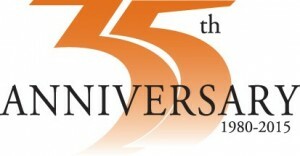 During 2015 First Nations Development Institute (First Nations) is observing the 35th anniversary of its founding in 1980. Several foundation grants have been received recently that will help us celebrate the year in a good way — by allowing us to continue or expand our work in several areas across Indian Country. In the continuing effort to improve the health of Native American children and families and boost the economic health of Native communities, the W.K. Kellogg Foundation (WKKF) has awarded First Nations a grant of $2.95 million to extend First Nations’ work in the area of Native agriculture and food systems for three years, 2015 through 2017. First Nations will use the continuing funding to support additional projects that advance the building and strengthening of local food-system infrastructure in Native American communities. A request-for-proposals process was recently announced for the first year of projects under the new grant. All NAFSI projects aim to enhance Native control of their local food systems – especially in addressing issues such as food insecurity, food deserts, and health and nutrition – while simultaneously bolstering much-needed economic development in those communities. WKKF has been a significant and longtime supporter of First Nations’ work under its Native Agriculture and Food Systems Initiative (NAFSI), including supporting the creation of NAFSI in 2002 and ever since. In 2012, WKKF provided $2.89 million to First Nations for a two-year period to support NAFSI efforts. Comcast NBCUniversal has provided airtime valued at $2 million to promote First Nations’ public service announcements on cable channels during March and December 2015. This is the third year in a row that Comcast NBCUniversal has made a significant contribution of broadcast time for First Nations’ 30-second television spots. During 2014, Comcast NBCUniversal also donated $2 million in airtime, and in 2013 it donated more than $1.5 million in airtime, along with $20,000 in cash for production of the two TV spots. As in 2014, the 2015 spots will run in 30 different Comcast markets nationwide. The Comcast Foundation also has supported other projects of First Nations, most notably providing $150,000 over three years toward First Nations’ Urban Native Project. The Walmart Foundation has awarded First Nations a grant of $500,000 to support a project aimed at building the organizational and programmatic capacity of Native American tribes and organizations focused on cattle and/or bison ranching. The one-year project will also focus on improving their management of natural resources, engaging younger community members in ranching businesses, and/or expanding access to new markets. This is the second time the Walmart Foundation has provided a significant grant for First Nations’ work in the area of Native agriculture and food systems. In 2012 the Walmart Foundation granted $500,000 to First Nations to develop or expand locally controlled and locally based food systems in numerous Native American communities while addressing the critical issues of food security, family economic security, and health and nutrition, along with promoting American Indian business entrepreneurship. Under the new project, First Nations will work with three selected Native ranching groups or tribal organizations as primary project partners. They will receive financial grants that can be used for infrastructure improvements, equipment, training or consulting services to advance their operations. They will also receive instruction on improving herd health, improving land-management practices, and accessing new markets. Further, the project partners along with an additional 10 Native ranchers will be sent to the Third Annual Native Food Sovereignty Summit that First Nations and the Oneida Nation of Wisconsin are co-hosting in Green Bay, Wisconsin, in October 2015. This will generate significant networking and learning opportunities for the individuals as well as strengthen the capacity of the entire rancher group. First Nations was awarded a significant grant for a project to explore and inform tribal ecological stewardship practices in the Great Plains of South Dakota and Montana. The grant will allow First Nations to provide a forum to consider the relationship between responsible ecological stewardship practices and economic development strategies for tribally controlled areas of the northern Great Plains region. Longer-term goals include visioning and actively moving toward implementation of economic-ecological models developed for and by the tribes in the region. Further, First Nations will provide capacity-building and networking activities that will build the tribal capacity and ecological sustainability in the region, as well as addressing dynamic situations and issues for long-term planning and stewardship of tribally controlled natural resources. This project is supported in part with a grant from the Margaret A. Cargill Foundation of Eden Prairie, Minnesota. First Nations was awarded a $50,000 grant from Agua Fund, Inc. of Washington, D.C., for a project under First Nations’ Native Agriculture and Food Systems Initiative (NAFSI). The grant will allow First Nations to provide financial assistance and capacity-building training to two Native tribes or organization focused on ending hunger and improving nutrition and access to healthy foods in Native communities. Participants will be located in the Sioux communities of North Dakota and/or South Dakota. Priority will be given to projects aimed at increasing the availability of healthy, locally-produced foods in Native American communities; reducing food insecurity; entrepreneurship; and/or programs that create systemic change by increasing community control of local food systems. Priority also will be given to organizations that can assist in the development of emerging and promising practices in strengthening Native food systems. The Rose Foundation for Communities and the Environment, based in Oakland, California, has awarded First Nations a grant of $40,000 to fund a project aimed at improving the financial capability of Native American families. With the grant, First Nations will work in partnership with its subsidiary, First Nations Oweesta Corporation (Oweesta), to update and revise its well-known and widely used “Building Native Communities: Financial Skills for Families” (BNC) curriculum, including the instructor guide and participant workbook. An advisory group of experts in Native American financial education will guide the process as well as the culturally appropriate content, which was last updated in 2010. The BNC training is easy to use in tribal programs, schools and Native nonprofit organizations. Since its creation, nearly 20,000 people have been reached, and it is used as a curriculum at several tribal colleges. As First Nations and Oweesta roll out the improved curriculum, it is expected that Native American training participants will improve their financial capability and savings/budgeting habits to better accumulate and manage financial assets. 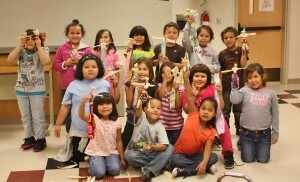 Their circumstances will be improved by learning principles of and ideas for best financial management practices that are relevant to Native Americans’ situations and how these may be introduced or incorporated into budgeting, use of credit, use of financial institutions’ services, long-term asset-building, and increased saving for the future. 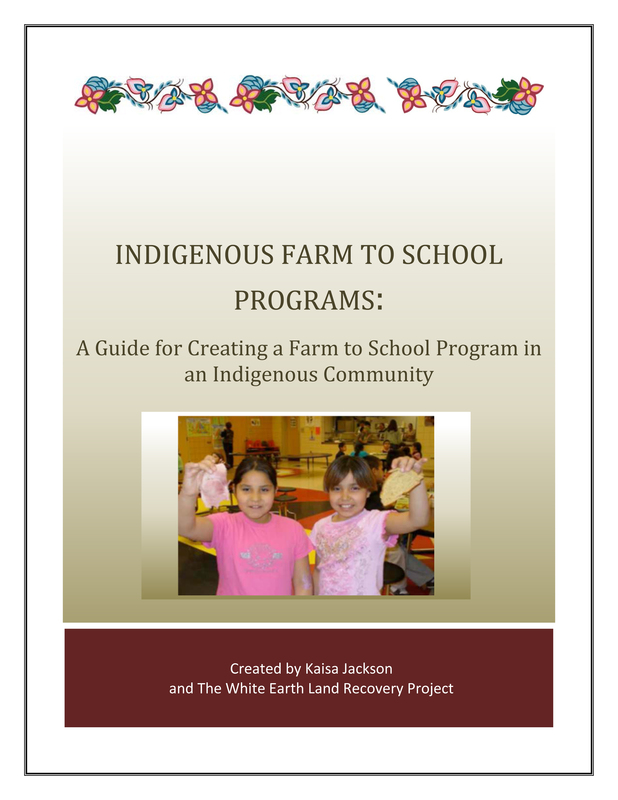 One of First Nations Development Institute’s grantees, White Earth Land Recovery Project (WELRP) on the White Earth Indian Reservation in northern Minnesota, recently completed a great new guide for establishing farm-to-school programs in Native communities. 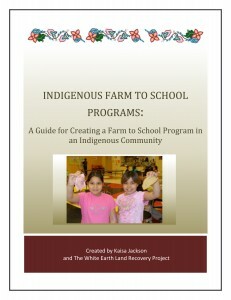 The publication is titled Indigenous Farm-to-School Programs: A Guide for Creating a Farm-to-School Program in an Indigenous Community. The guide was made possible with a grant provided by First Nations Development Institute through support from the Walmart Foundation. The guide can be found at this link. Founded in 1989, WELRP is a nonprofit, multi-issue Native American organization. 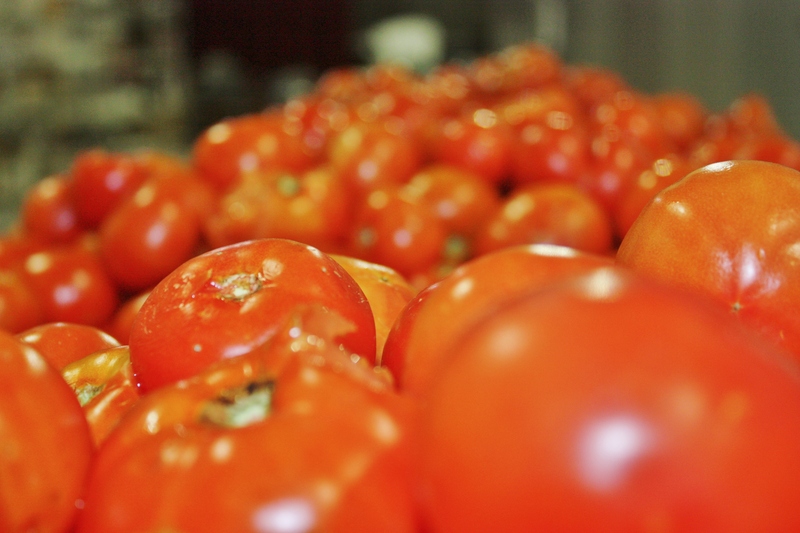 It has long recognized the overwhelmingly critical food state on the White Earth Reservation. After efforts to improve the lives of its youth with various gardening and cultural projects, it decided to implement the farm-to-school program. It was introduced at a time when 35% of the adult population of the White Earth community was suffering from Type 2 diabetes. The children also were facing unprecedented health risks, with Indian Health Services recording a 70% increase in childhood diabetes and obesity. The focus of the proposed farm-to-school program was the Pine Point Elementary School, where 89% of the students qualified for free meals through the federal school breakfast and lunch program, and another 8.5 % qualified for reduced-price meals. Since the program launched, two other schools have been added – the Nay Tah Waush Charter School and the Circle of Life Academy. WELRP worked with more than 50 growers from its own community and others close by, and has served more than 60 foods (naturally or organically grown, with no known use of pesticides). These include bison, wild rice in various forms, fresh berries and squash, which are just some of the foods that came from the traditional diet of the Anishinaabe people. WELRP’s goals in the project were to improve the health of youngsters while helping revitalize White Earth’s local economy and reintroduce Anishinaabe food traditions and practices. Our congratulations to WELRP for completing this important project!